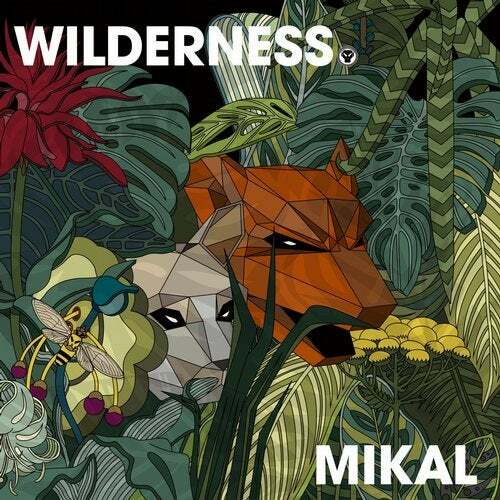 Mikal is a producer who has made a name for himself by making stand out drum & bass tracks that have caught the attention of DJs and listeners alike, he has released on a multitude of labels but it is Metalheadz that are releasing his debut album. The album is called 'Wilderness' and it was very much worth the wait. A no nonsense statement of intent from the Bristol based produced who has been quietly working away in his studio and is now ready to show the world his work, collaborations on the album come from Chimpo, Xtrah, Break, RIOT and Sophie Barker. The sound of the album is streamlined with a focus on low end sonic frequencies. It takes the fundamentals of jungle but none of the cliches; the execution is firmly rooted in 2016. "Mikal is the silent assassin of the Headz camp and when I signed him I knew the potential he had in him- this album is the full realisation of that potential. He's worked very hard at perfecting his craft and I'm very happy to hear it. His inversion of DnB culture has always excited me, the dub element is something that resonates with me as a missing part to the puzzle in the Headz camp"